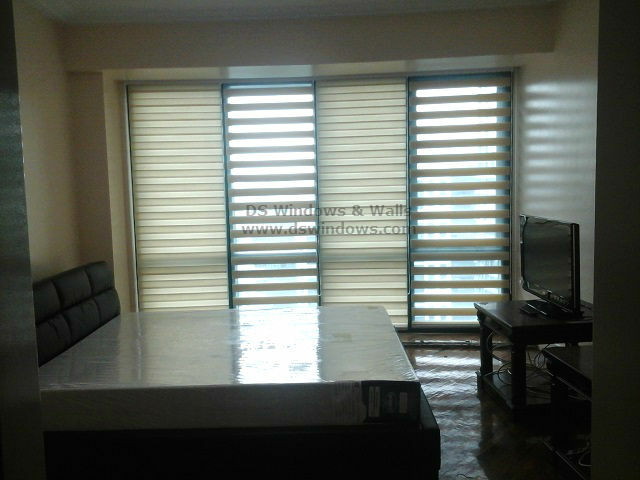 One of our clients who purchased a new condo unit in Rockwell located at the heart of Makati City opted for Combi blinds in her bedroom window. The condo is fully furnished as part of the package when she bought the condo and she wanted to turn it into a more modern design fitting her current lifestyle. Using the furniture already existed in the condo and adding other things to make it look more fashionable, she chooses combination blinds for her bedroom window cover to make it look more stunning. Combi Blinds is the newest and famous window blinds design today, with its beautiful look and great functionality that our client finds suitable for her new house. 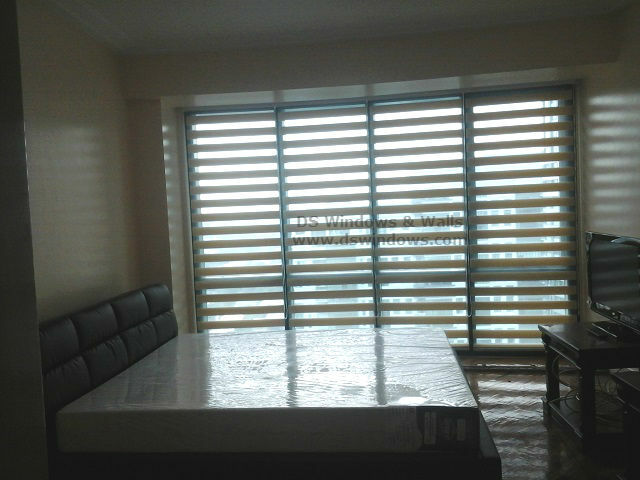 Combi blinds also have the advantage by combining the two styles of roll up shades and horizontal blinds. The chic looks and easy use of roller shades and great light control that horizontal blinds can flawlessly do. Living in a high place and in the middle of Makati City where you can have a perfect view of the city it will be a shame if you will cover your window that’s blocking the view. That’s why Combi Blinds is more suitable that can give you the view of your surrounding and can still block the sunlight depending on your choice. 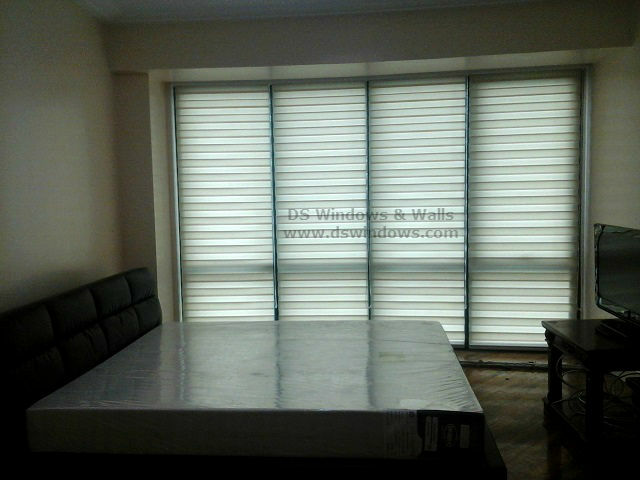 Combi Blinds also have lots of different colors available, giving our client a variety of choices, especially for those condominium who has a strict policy when it comes to window cover like our client who’s only allowed to use white or beige color. For more information about our products you can visit our shop located at 4th level Waltermart Makati, 3rd level Robinson Metro East Pasig City and 2nd level Pacific Mall Lucena City. 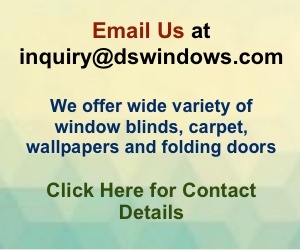 You can also email us at inqury@dswindows.com or call us at (02) 403-3262, (02) 668-9668, (02)893-1373 and 0916-311-3909.